These sources cautioned, however, that Trump appeared particularly emboldened in recent months to follow his own course of action and could buck all expectations, though he will still have to contend with the Senate confirmation of any of his nominees. One source familiar with the president’s thinking on national security affairs noted Trump’s recent penchant for elevating deputies of departed personnel. Trump took this course of action with the departure of EPA Administrator Scott Pruitt. He also elevated Mick Mulvaney to the chief of staff role on a long term “acting” basis, and he is expected to do the same at the Department of the Interior. Shanahan is a technically proficient deputy defense secretary who joined the Pentagon from Boeing, where he served as an executive for decades. Shanahan also holds the benefit of being confirmed by the U.S. Senate in July 2017 by a 92-7 vote. The overwhelming margin of approval would make it difficult for Democratic lawmakers to mount a campaign against him. Two knowledgable sources close to the White House mentioned both former Sens. 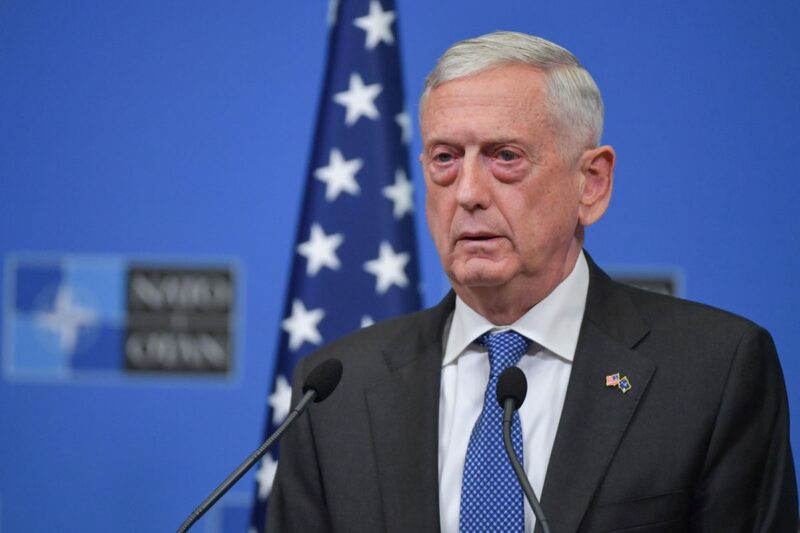 Jon Kyl and Jim Talent as possible candidates to replace Mattis, though cautioned that discussions are in their absolute infancy. These sources noted that Kyl’s and Talent’s relationships on Capitol Hill and political knowledge would benefit the president and aid in their own potential confirmations. Both senators also have previous defense experience on Capitol Hill. Talent’s name was widely mentioned throughout Washington in 2016 after Trump’s victory as a possible secretary of defense. Talent currently serves on the U.S.-China Economic and Security Review Commission and has extensively authored papers on defense policy since losing his senate seat in 2006. Kyl most recently served in the vacated seat of deceased Sen. John McCain on a temporary basis, but kept to his pledge that he would not stay in the temporary seat past 2018. Kyl served three terms as a senator from Arizona, but left the upper chamber for retirement and some lobbyist work. Kyl developed strong trust with the White House in the previous year when he served as the sherpa on Capitol Hill for Justice Brett Kavanaugh. Graham and Cotton have developed strong relationships with Trump on national security, though the particular reasons for Mattis’s resignation complicate their ability to take the job. 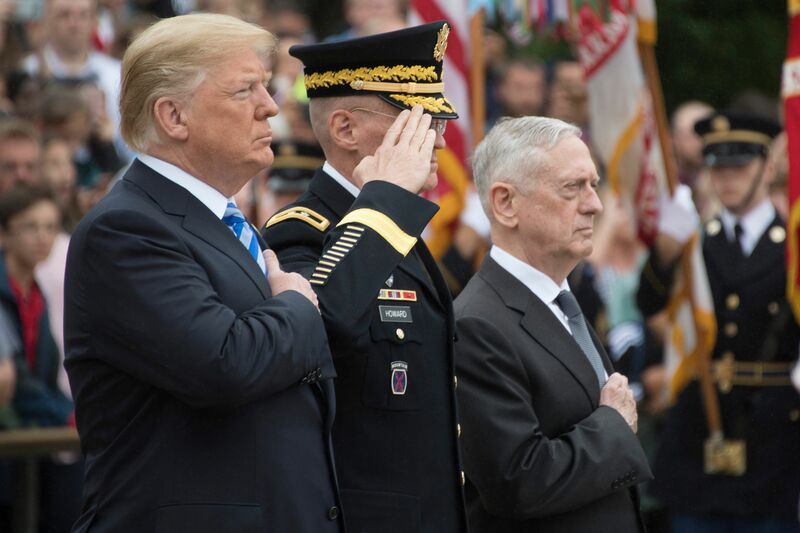 Both senators have been highly critical of Trump’s decision to withdraw troops from Syria and are seen as defense hawks. Additionally, Sen. Mitch McConnell is said to have made it known to Trump that he does not want the president to pluck members of his caucus. McConnell and other Republicans are wary of what happened in Alabama during the special election to fill the seat of Jeff Sessions. The loss of Sessions’s seat to a Democrat was heavily felt during the 2018 session of Congress.